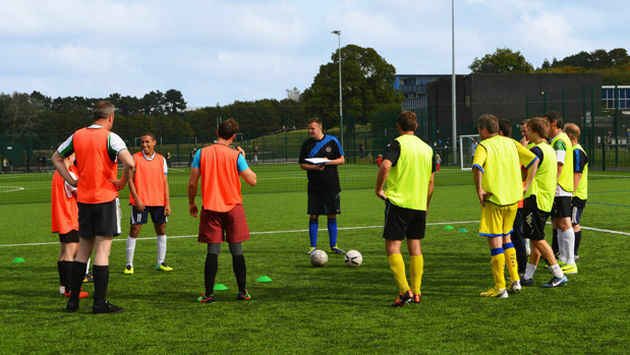 Read more: Football coaching – are we missing the street? Read more: Are academies restricting creativity? What Could Happen If Pro Clubs Stopped Academies? "Insanity is doing the same thing over and over again, expecting different results!" 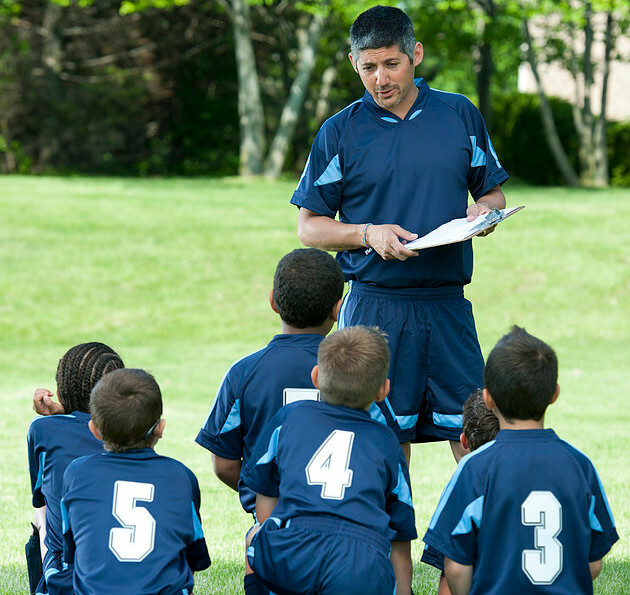 Read more: What Could Happen If Pro Clubs Stopped Academies? 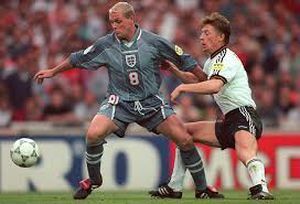 Making it as a professional football player, at any level is an achievement, There is some luck involved usually, but the majority of players will have had to work extremely hard. It does annoy me when fans call players useless, however it also annoys me when we call players world class (meaning the best), who are obviously not. So I have added a category, to differentiate players. I wont be getting into a debate on who is legendary or not, its my opinion and you will have your own. 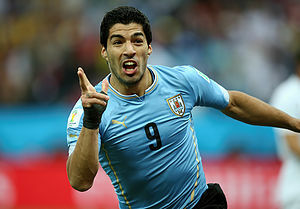 Read more: Learn From Englands Last Great Dribbler. The building of a house is a good example of planned progression. The customer’s vision of the property is set out by an architect on drawings. From those drawings the development methods to be used to construct the property, its costs and the time to completion, must be planned in a careful and organized manner or mistakes to the structure and delays will be incurred. For most of us, our parents are our first coach. Lots of us can remember chasing after Mum or Dad in the garden or park whilst they dribbled around you until you did not see the funny side of it anymore. Finally, they passed you the ball, and you would set off on a somewhat shorter dribble before they nicked the ball back off you! You were getting your very first insight into the game with no formal coaching - just learning on the job so to speak. Read more: Parents - vital to our national success. Today, the emphasis in almost all education is on change – making things different, so that students don’t get bored. But, in football, it’s important that coaches are not swayed by the belief that every session needs to be different. For how can you master a topic in one week? Long term learning, and ingrained skills, are not established overnight. Read more: Repetition - not necessarily repetitive! What a great sport football is! 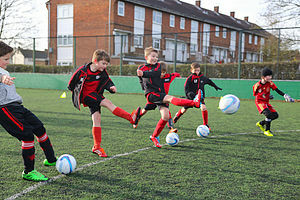 Look at any public park at weekends or summer evenings you will see kids kicking a ball about. 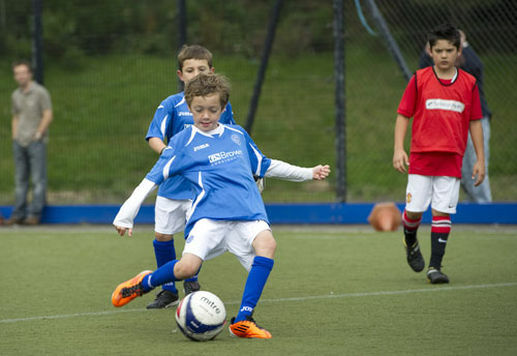 The weekend junior leagues are full of earnest enthusiastic youngsters playing their hearts out under the direction of well-meaning volunteer coaches and managers. Any winter Sunday morning there are thousands of sometimes overweight under skilled but always enthusiastic adults playing all levels of Sunday football. Read more: Developing a footballing culture to be proud of!